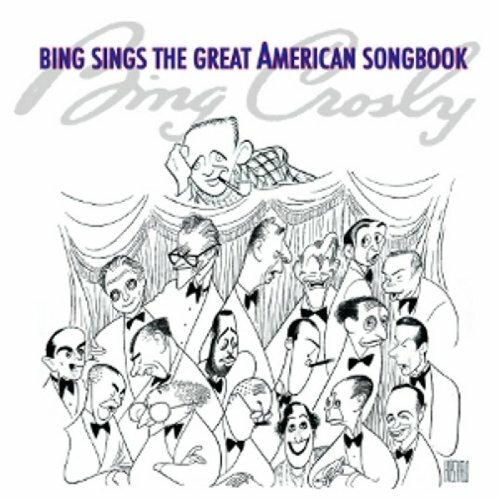 Bing s collection of Hawaiian favorites was recorded in 1963 by Frank Sinatra s Reprise label and has never been available on CD or even reissued at all! And for this edition a new stereo mix has been created from the original session tapes that is simply, well, paradisaical. 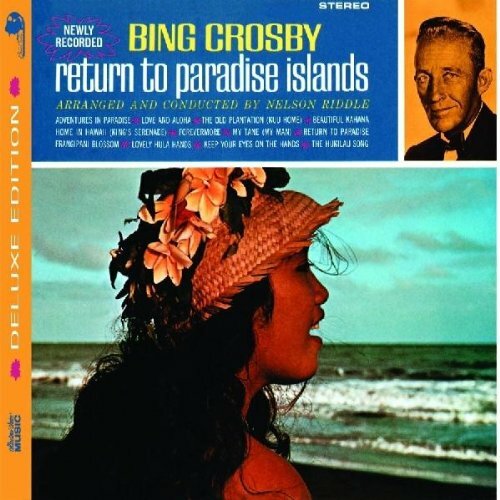 Bing is accompanied by the Nelson Riddle Orchestra on Keep Your Eyes on the Hands ; Forevermore ; Love and Aloha ; Beautiful Kahana ; The Hukilau Song ; The Old Plantation ; Lovely Hula Hands ; Frangipani Blossom ; Farewell My Tane ; Adventures in Paradise ; Return to Paradise , and Home in Hawaii . 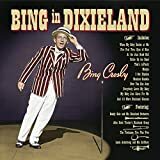 Six bonus tracks include a brief session outtake of Return to Paradise and five previously unissued Hawaiian tracks recorded in 1961 featuring My Little Grass Shack (in Kealakakua, Hawaii) ; The Cockeyed Mayor of Kaunakakai ; Yaaka Hula Hickey Dula ; Ukelele Lady , and King s Serenade .